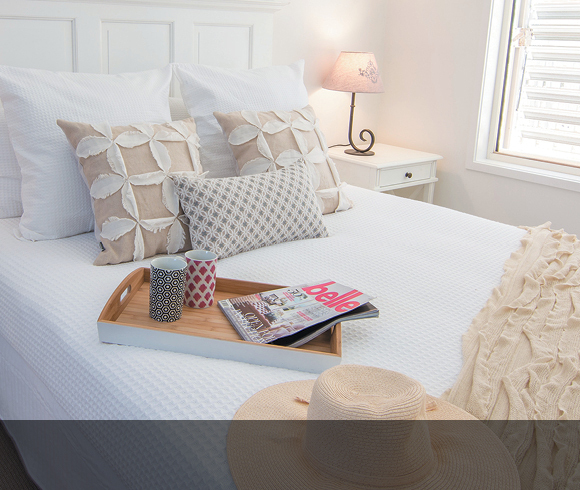 With its picturesque surrounds and an elegant clubhouse, Keperra Sanctuary offers the luxurious lifestyle you deserve. 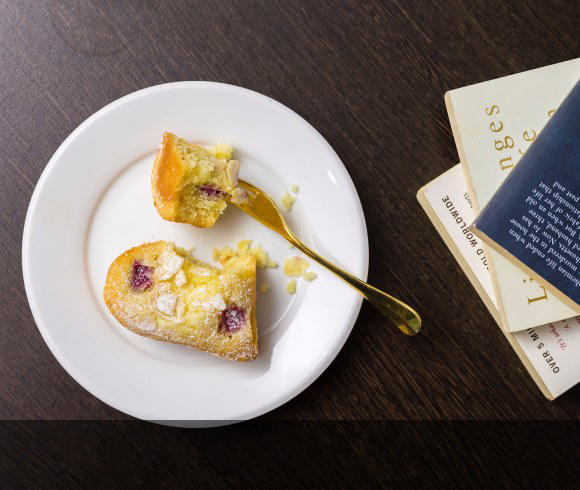 With luxury amenities, beautifully maintained gardens and easy access to local shops and the Brisbane CBD, it’s the ideal opportunity to upsize your social horizons, while relishing your independence and freedom to live your life, your way. You can be involved in the community as much or as little as you like, maintaining your independence and pursuing the things that make you happy. With a range of regular activities and events that inspire fun, friendship, and a sense of belonging, life at Keperra Sanctuary is both vibrant and relaxing, with all the benefits that come with living in a safe and supportive environment. Stepping into the Clubhouse at Keperra Sanctuary you will see why the residents love to call this village home. 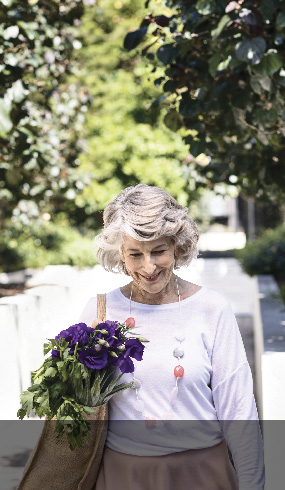 Living in a Lendlease village will enrich your day-to-day life with friendly neighbours, a supportive community a sense of belonging and regular social events, plus so much more. You can be involved in the community as much or as little as you like, maintaining your independence and pursuing the things that make you happy. Contact us today to take a village tour. With a living options to suit todays contemporary lifestyles, Keperra offers the perfect base from which to enjoy every aspect of your life. 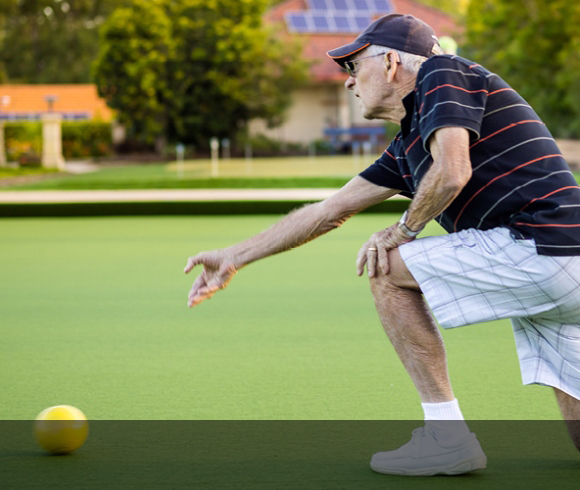 From the bowling green to the elegant clubhouse, Keperra Sanctuary is packed with amenities to keep you active and healthy. 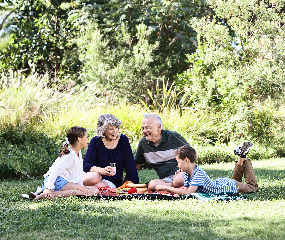 With luxury amenities, beautifully maintained gardens and easy access to local shops and the Brisbane CBD, Keperra Sanctuary is the perfect place to call home.